We at Katzenworld wish you a happy new year and hope that all your dreams and wishes for this year will come true. These unique calendars were created using Snapfish and will be on our desks at work every day this year! Happy New Year! The calendar looks great! Have used snapfish in the past, but not for calendars. Had calendar making software on my old desktop computer, so used that to print my own calendars, until desktop died! Happy New Year to you all! ? Very nice calendar! Happy new year to everybody! I’ve used Snapfish for years….okay, in 2005 I still had a film camera and a friend I made on my African safari suggested I use them to process my 35 rolls of film. They did a great job at less than half the price of anyone local. I made books and calendars from that trip. And I’ve used them continuously since. My friends look forward to their new calendar….usually with shots of Venice….for their Christmas gifts. Maybe next year it will be a Diavolo calendar. PS I’ve even had coffee mugs done with pictures on them at Snapfish. And they have great sales. Happy Meowy New Year!! May 2016 be Purrfect for all Felines worldwide! Love the calendar. Happy New Year and have a great 2016. 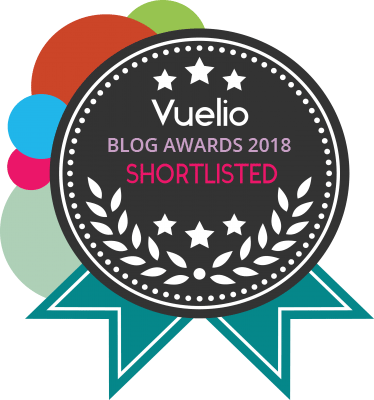 I have nominated you for the “One Lovely Blog” Award! Happy New Year to the Katzenworld family!!! Wishing you all a meow of a year!! That is a lot of views- congratulations! Happy and healthy 2016! Happy New Year to you and your cats! Sounds like you all had a great New Years.